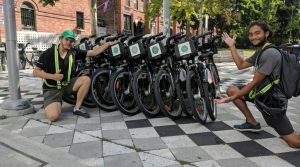 What’s Going on in September at Bike Share Toronto? What a month it has been celebrating our 2018 expansion! 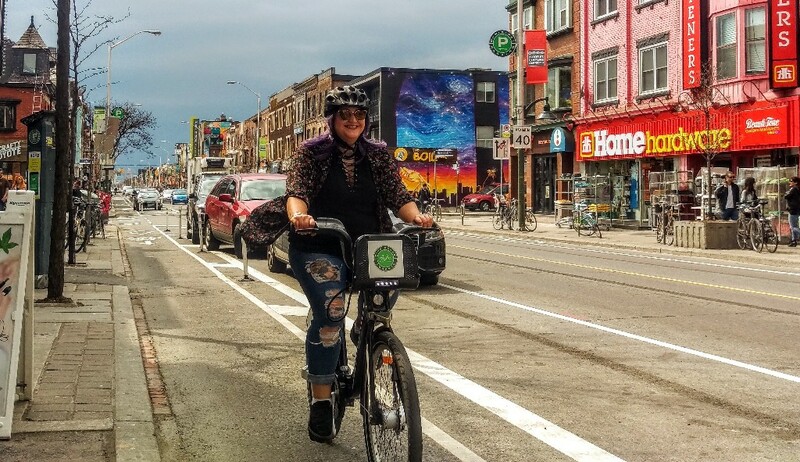 Growing to a whopping 3,750 bikes and 360 stations, we are thrilled to have new neighbourhoods joining us in the bike lane! Discover our new locations in real time with our System Map. 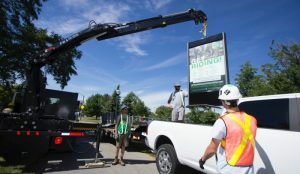 August Ridership: 279,361: How many rides can we make before summer ends? 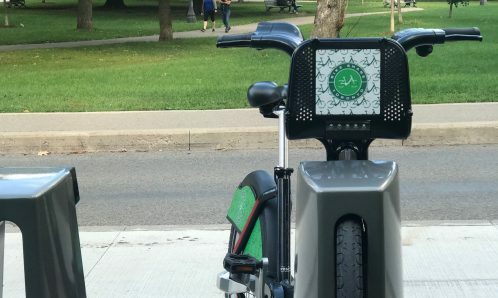 With the exciting 2018 expansion, the Bike Share Toronto system now spans 75 square kilometers! 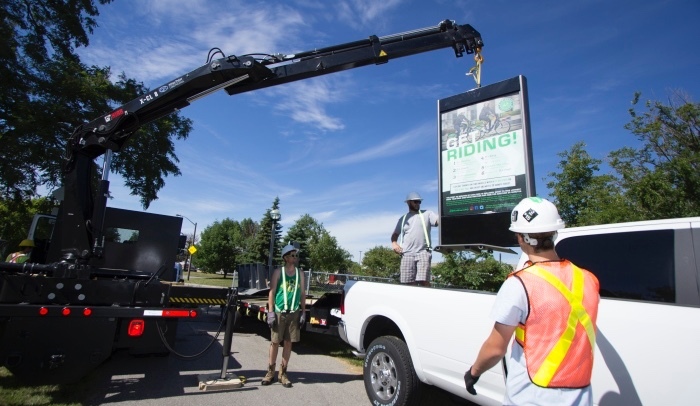 As we see a 51% growth in ridership over the last year, adding 1,000 bikes and 90 new stations is what we’ve been working on this summer; It’s a big job and we’re happy to do it! 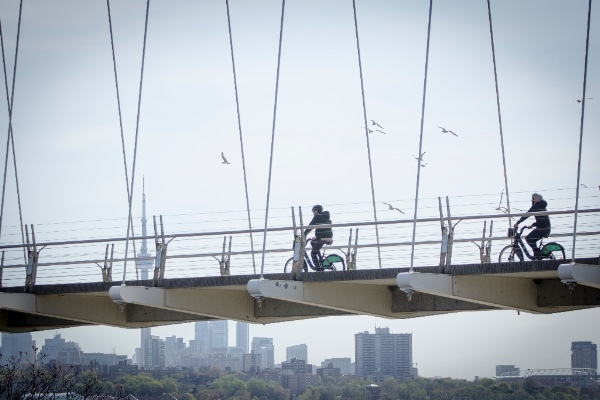 With over 46km of lakeshore, what are the top waterfront trails in the city? 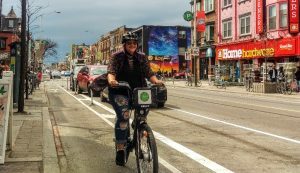 Check these 4 routes off your list with Bike Share Toronto. We’re gearing up for another MEC Club Night on Wednesday, September 12th! 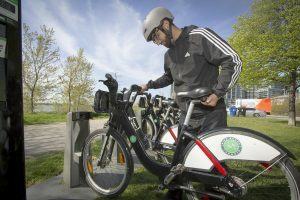 Are you a Bike Share Toronto member? 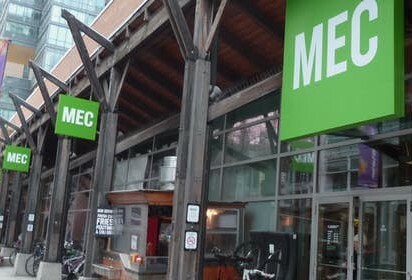 Bring your key and receive a 10% discount on most items at MEC on King St W! Have you spotted our flashy Single Trip & Canadiana Bikes? 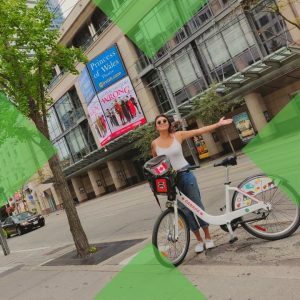 Celebrate our expansion by snapping a pic of you taking one of our new bikes for a spin for your chance to win a #BikeShareTO swag bag! 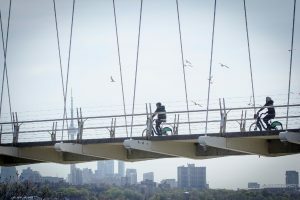 Notice something wrong with a bike? 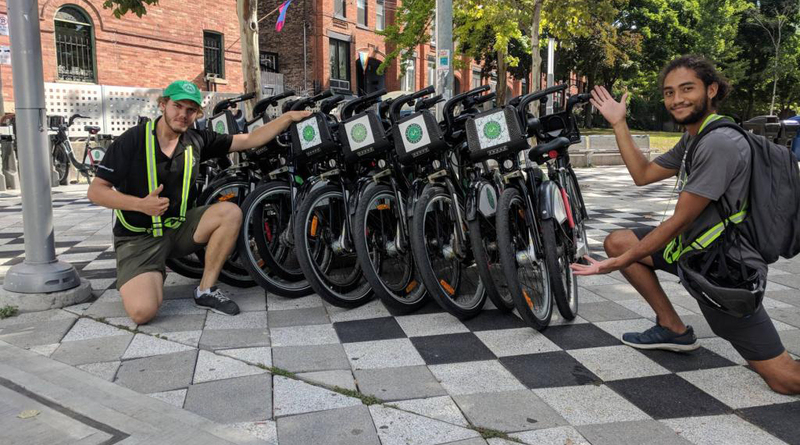 Whether it be squeaky brakes or a flat tire, simply hit the wrench button after you dock and drop us a line at customerservice@bikesharetoronto.com or DM us on social media! 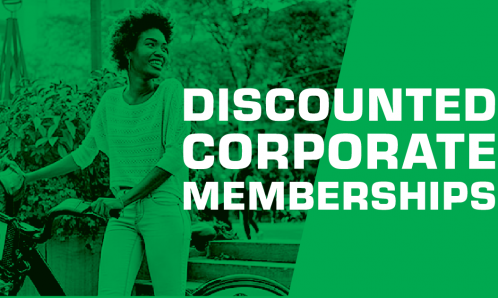 Trips exceeding 30 minutes at one time, accumulate overage fees of $4 per additional 30 min. 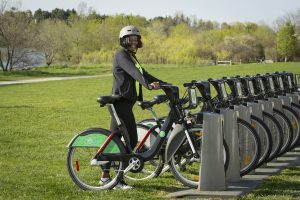 Looking to ride longer? With a Day, 3-Day or Annual Pass, riders can dock bikes before the 30min mark and unlock a new one to avoid overage charges! 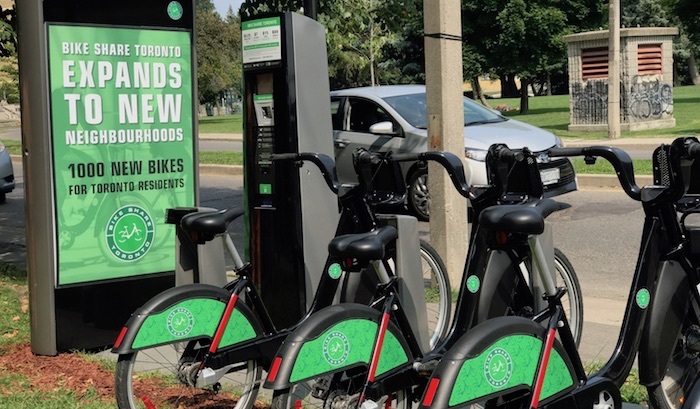 We’re hitting the streets this month to offer you more bikes and convenient drop-offs at 4 Pop-Up Station locations, including newly added College & Borden! 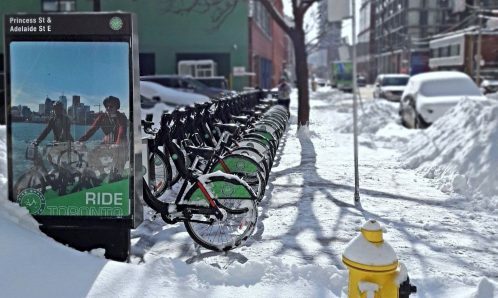 Visit our team at one of our upcoming Pop-Ups to build us into your commuter route!